For a trusted local oven cleaning service, residents, business owners and lettings agents in Witham choose Essex Ovencleaners. Whether you are having a spring clean, moving home or just want a pristine kitchen, we have the service for you. 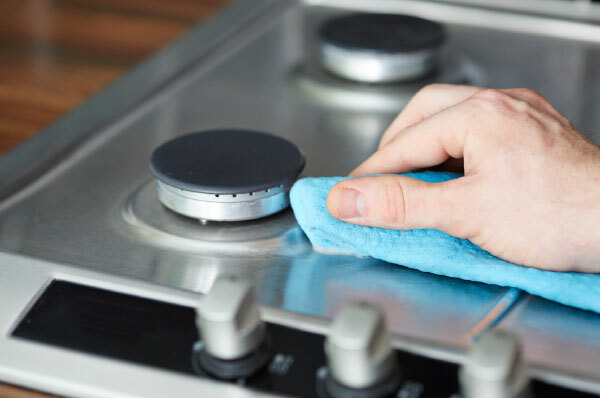 We take great pride in the work we do, and offer 100% satisfaction guaranteed on our oven, hob, barbeque and electrical kitchen appliance cleaning for customers in and around Witham – just give us a call! Located close to Witham near the A12, we are perfectly placed to offer our services to local homes and businesses. Whether you are in Witham town centre, or further out in Silver End, Wickham Bishops or Little Braxted – we are on hand 6 days a week in your area. We also have customers in local towns Maldon, Heybridge and further afield in Woodham Mortimer, Ulting and Langford.